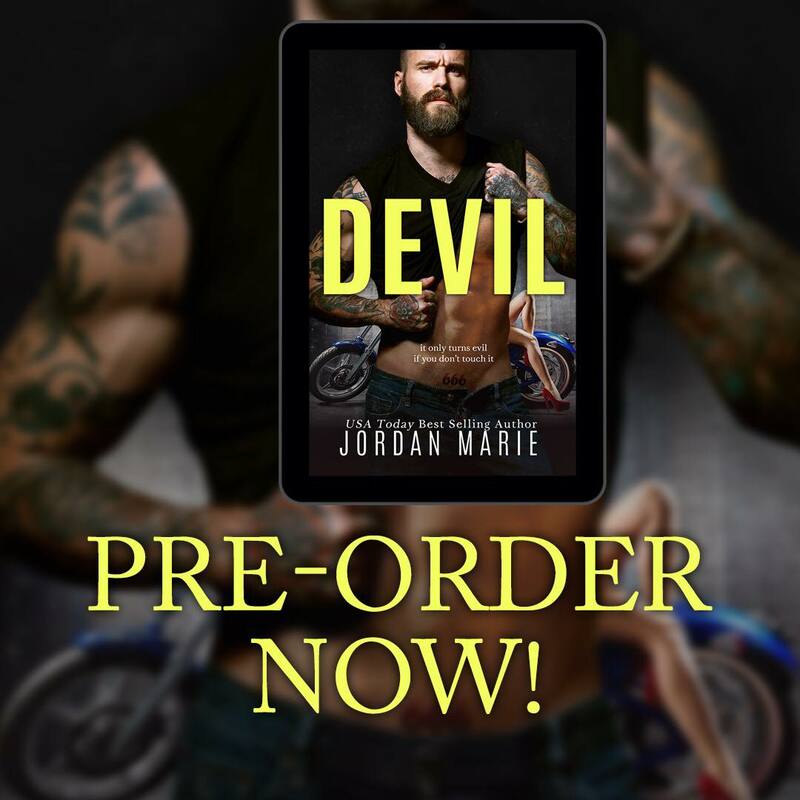 Diesel, an all-new Standalone Savage Brothers MC Romance by USA Today Bestselling Author Jordan Marie is coming October 16th! Logan is a complication I didnât count on. I need to stay awayâtoo many lives depend on it. I whimper when the damn ping of my phone won’t hush. I squint, opening one eye—and one eye only.